There are many signs that the economy is strong: second quarter GDP was revised upward to 4.2%, Walmart reported same store sales growth of 4.5%--its highest growth rate in ten years. The unemployment rate is low and companies are having a hard time finding new, qualified workers. What does this mean for your investment strategy as the year winds down? 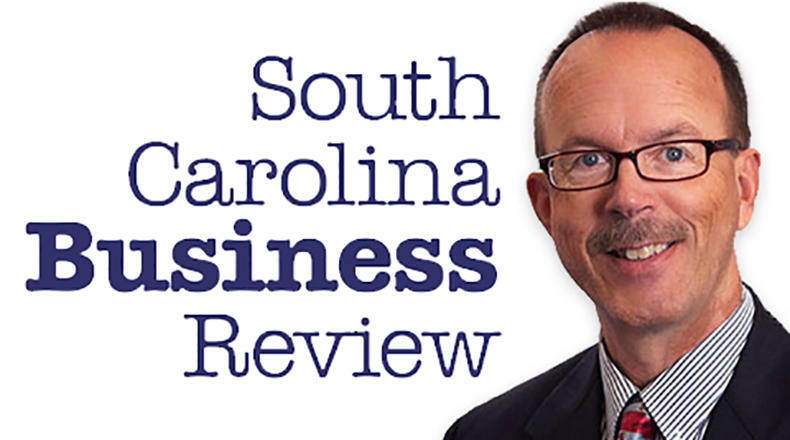 Mike Switzer interviews Tyson Halsey, a chartered financial analyst and managing member at Income Growth Advisors in Charleston, SC.